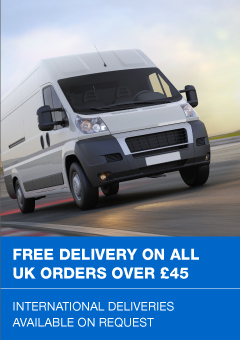 Integral LED are one of the manufacturers at the forefront of LED design and technology. 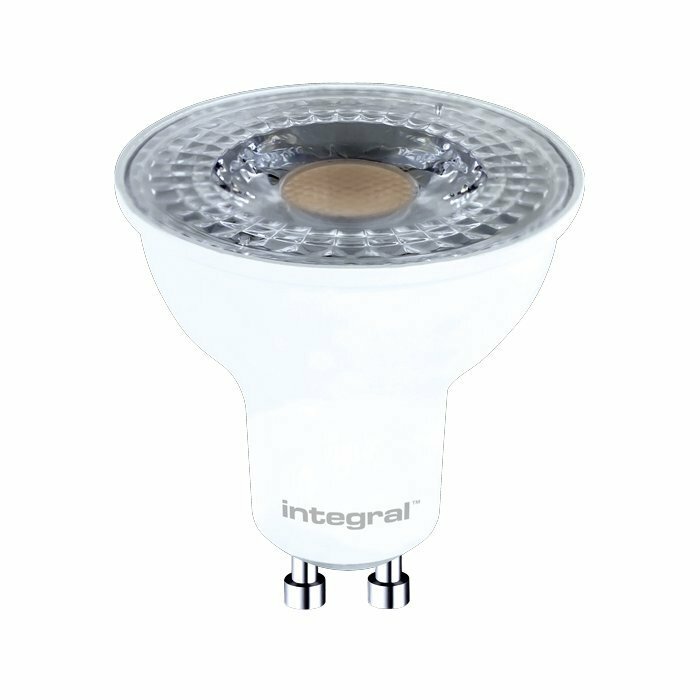 In this lamp they have taken the standard LED GU10 work horse and pushed the efficiency while keeping the performance and reliability Integral are renowned for. All this at an amazingly affordable price.